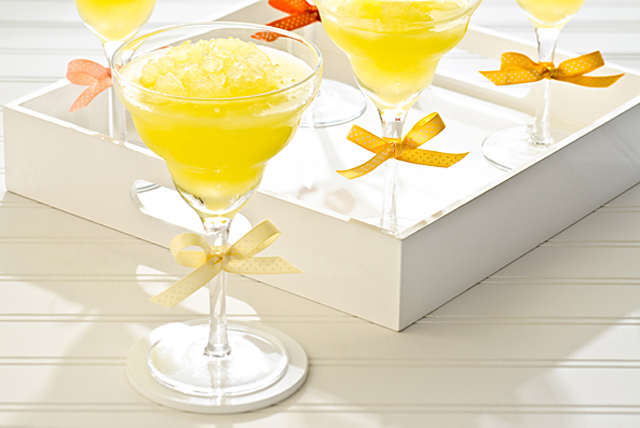 Liven up any party with a variety of mocktails for guests of all ages. 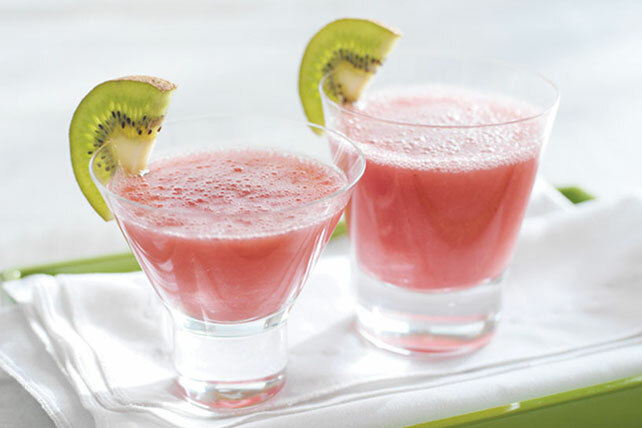 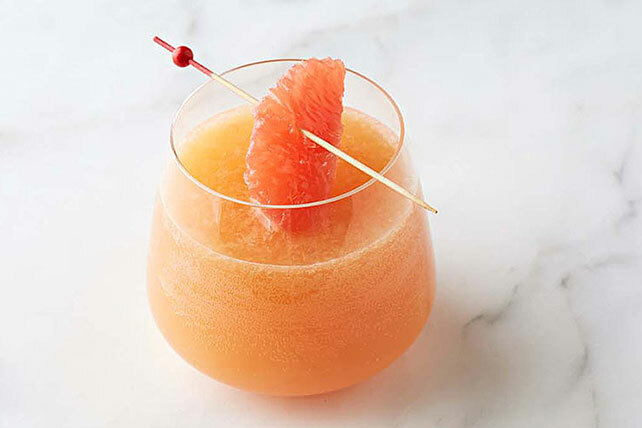 Browse our collection of mocktails and you'll find alcohol-free versions of classic cocktails for everyone to enjoy. 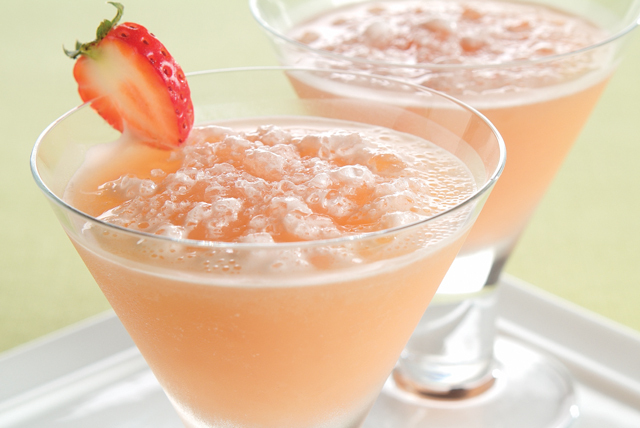 But you'll also find super tasty mocktails that you've never seen before! 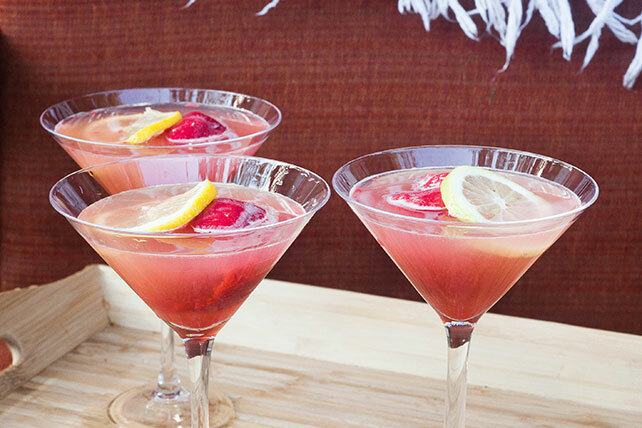 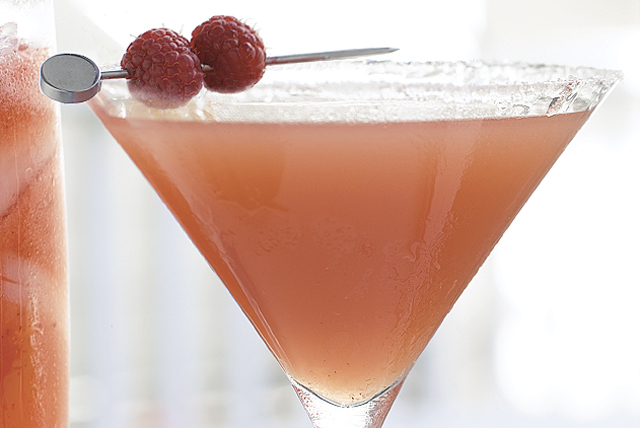 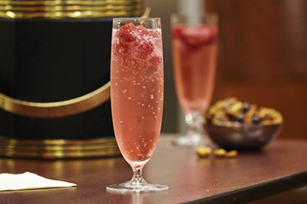 Explore our collection to find the perfect mocktails to serve up at your next event. 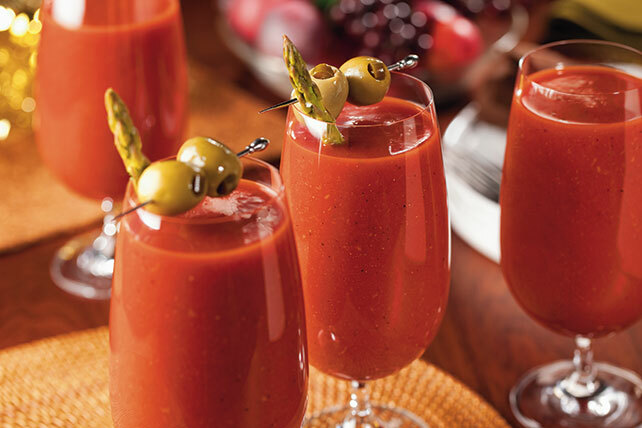 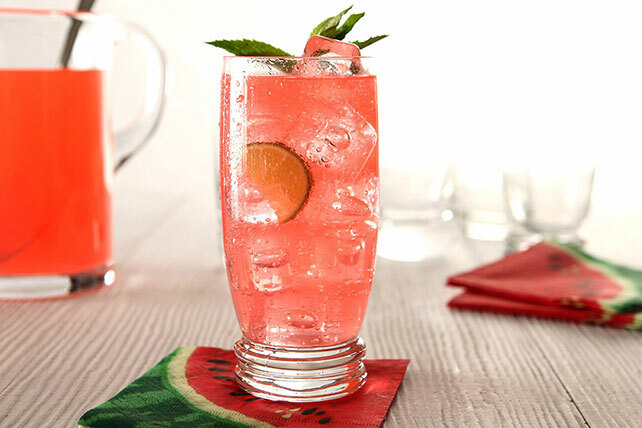 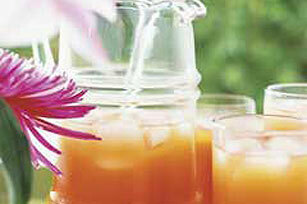 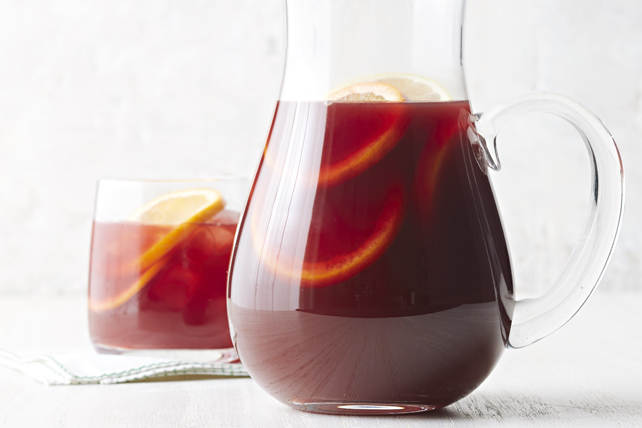 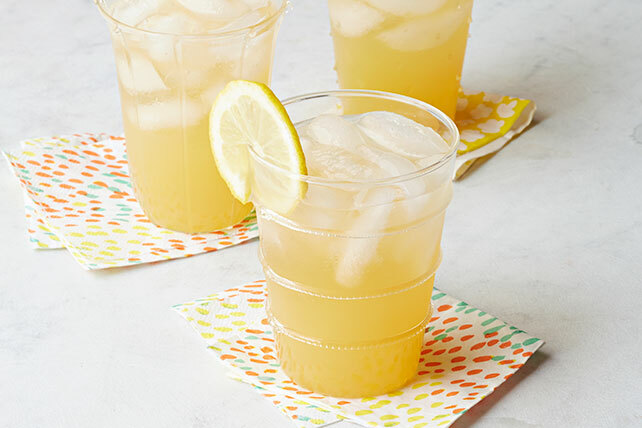 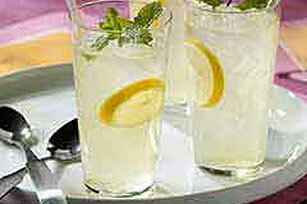 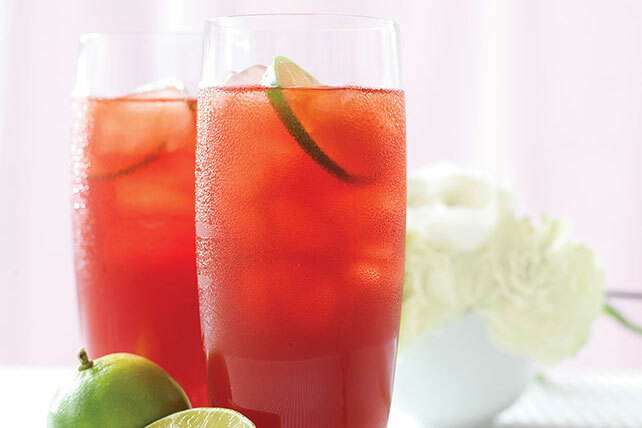 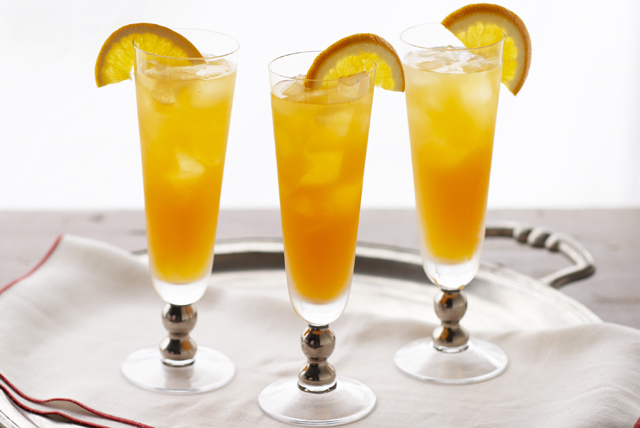 For more kid-friendly beverages, check out our punch recipes and other cold drinks.